Why do people make such a big deal about Christmas? We have parties, we give gifts, we decorate our homes, we put up lights and hold special church services. What is the purpose of it? What does it all mean? 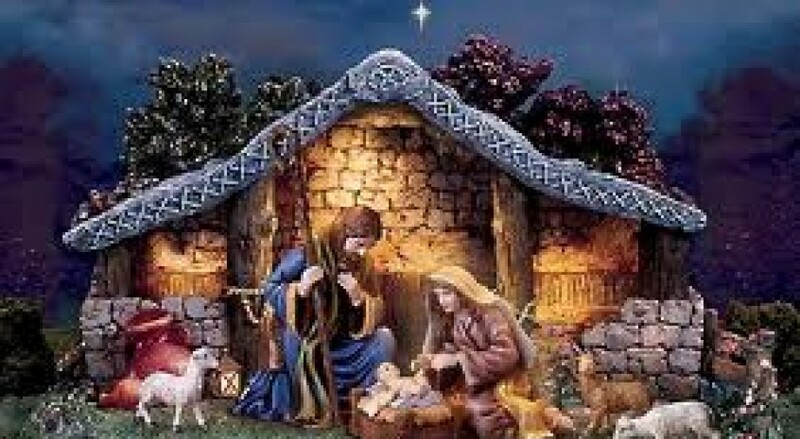 In my home and among my close friends and family Christmas is a celebration of the birth of our Savior Jesus. His birth has been celebrated among Christians for the last 2014 years. Is there anyone else you know of whose birthday has been celebrated for that many years without fail? I certainly can’t think of anyone. Since the beginning of time the years have been measured by His birth – BC (before Christ) and AD(after Christ). My Christmas tree reminds me of my changeless and loving God. Just as the evergreen tree never changes but stays lush and beautiful all year, so also God’s love for me never changes and His promises are sure. The gifts I give remind me of God’s gift to me – the gift of His only Son, Jesus. His holy life, His innocent suffering and death, and His resurrection brought freedom from sin and death, and the promise of eternal life to all believers. The lights on my tree remind me to light up the world around me with the good news of the gospel, telling others the good news of what Jesus has done for all people. The church services I attend are opportunities to praise and thank God for His special gift and to give him glory. It is easy to get caught up in all the shopping, gift giving, and partying, but this Christmas, stop and take a break from all the hustle and bustle and give God the glory He deserves. Spend some quiet moments in His word. Reflect on the beautiful gift of grace He gave to us through His precious and holy Son.